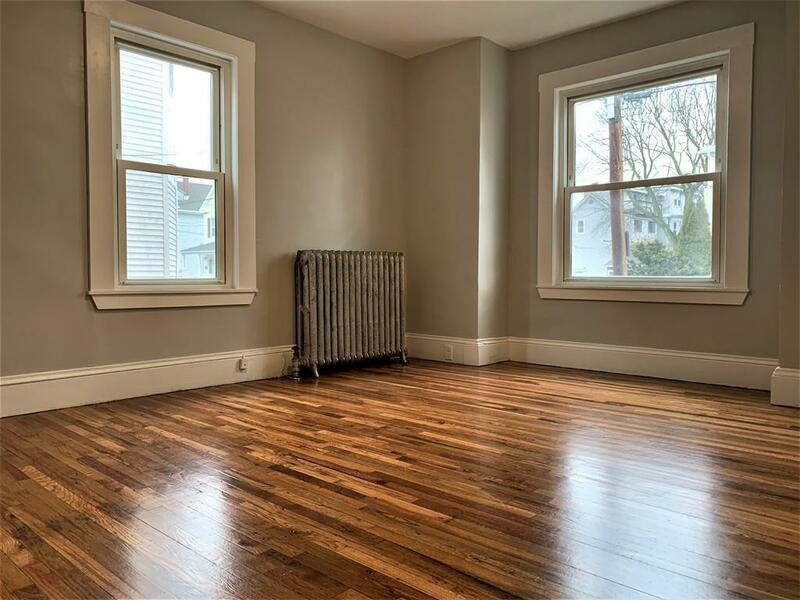 Stunning, spacious, sun-drenched first floor corner unit in the heart of Malden. The condo features a large living room with an additional office/den, 3 over-sized bedrooms with ample closet space, and 1 modern bathroom with new fixtures. 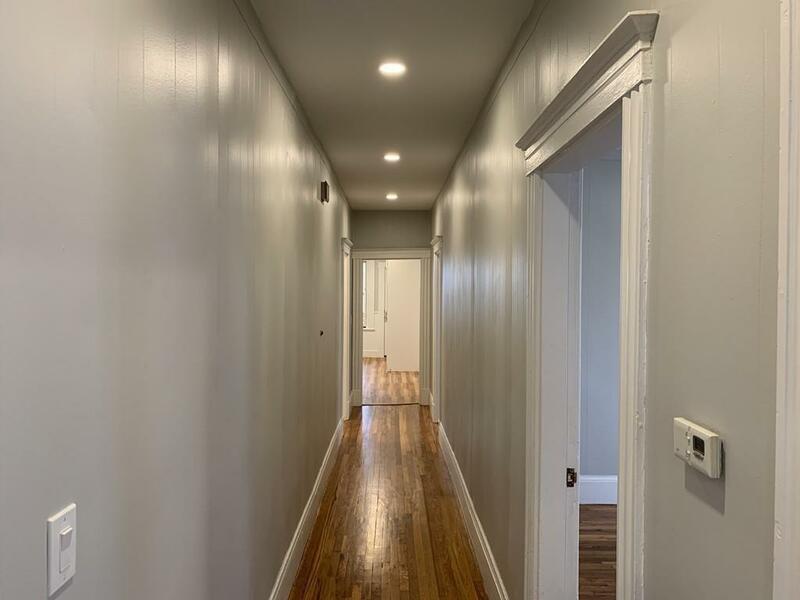 The unit is freshly remodeled with refinished hardwood floors, brand new designer eat-in kitchen featuring gorgeous stainless-steel appliances, granite counters, and custom designed cabinets that will dazzle you. 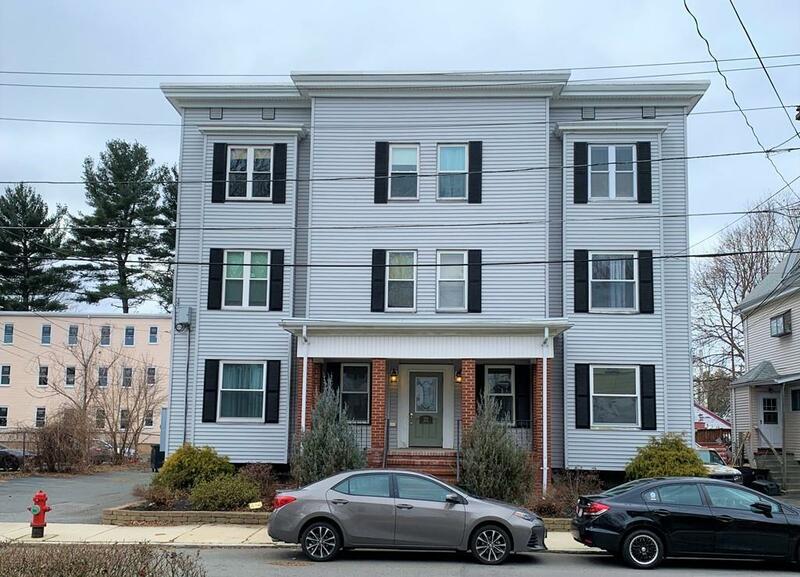 LED recessed lighting throughout, Electrolux washer&dryer in unit, extra storage space in the basement, and 1 deeded parking spot in the driveway with direct access. 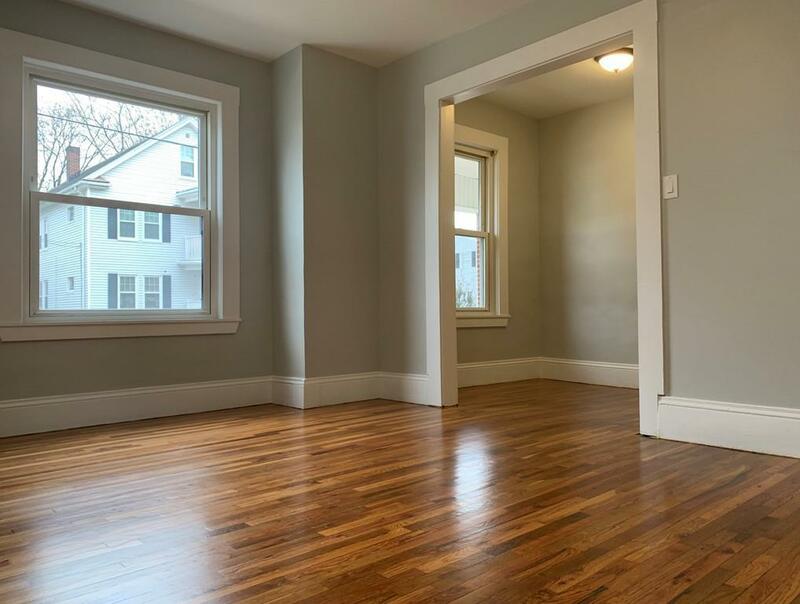 The unit is ready for a new homeowner or for an investor that is looking to capitalize on the strong rental market! Open house dates Saturday 2/9/2019 12pm - 2pm. Sunday 2/10/2019 12pm - 2pm. Listing courtesy of Issam Dib of Skyline Realty. Disclosures Seller Has Never Lived in The Unit. Small Domestic Pets Under 20 Pounds Are Allowed. Declaration Of Trust Master Deed And Lead Compliance Certificate Documents Are Available. Listing provided courtesy of Issam Dib of Skyline Realty.